Only a few users have the downvote button – at least, for now. 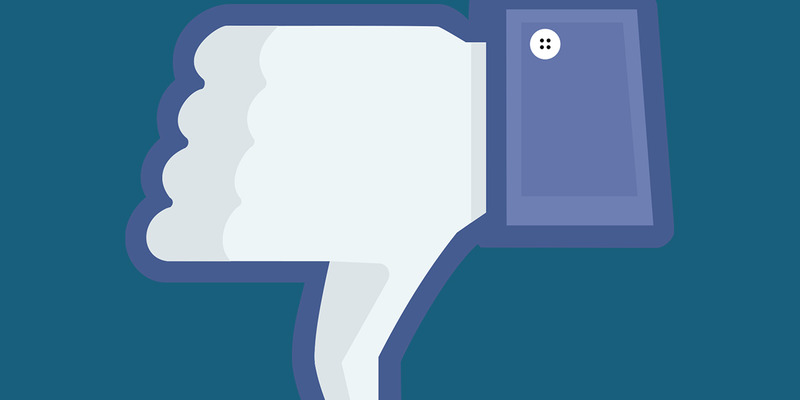 Facebook appears to be testing a Reddit-like downvote button – bringing us closer to the much-requested “dislike” feature. A select few users noticed Thursday a downvote option appeared underneath comments on posts, next to the “like” and “reply” buttons. It is unclear how many users have the downvote option or whether it will be a permanent update. According to reports on Twitter, when users choose to downvote a comment, users can choose from a list of options explaining the decision. For example, you can mark the comment as “offsensive” or “misleading.” In this way, it seems that Facebook is enlisting its users in its ongoing campaign to stamp out misinformation and propaganda on the site. A downvote button would be is similar to what users find on Reddit, which allows users to upvote and downvote comments on a post as a marker of popularity. In 2015, Facebook Design Chief Julie Zhou said she had heard users complain about only having the ability to “like” a comment. CEO Mark Zuckerberg also said in 2015 the company was working on a downvote button at the time. “One of the things we’ve heard people tell us over and over again is they want a ‘Dislike’ button, because not everything is likeable content,” Zhou said at Fusion’s Real Fortune Fair in 2015. That same year, Facebook launched emoji “reactions,” which it positioned as a friendlier alternative to the dislike button.